The JUGS Toss™ Machine automatically tosses a ball every 5 seconds. Get hundreds of swings in less than half an hour. No electricity needed for up to 8 hours of continuous use. Comes with internal rechargeable battery (charger included). 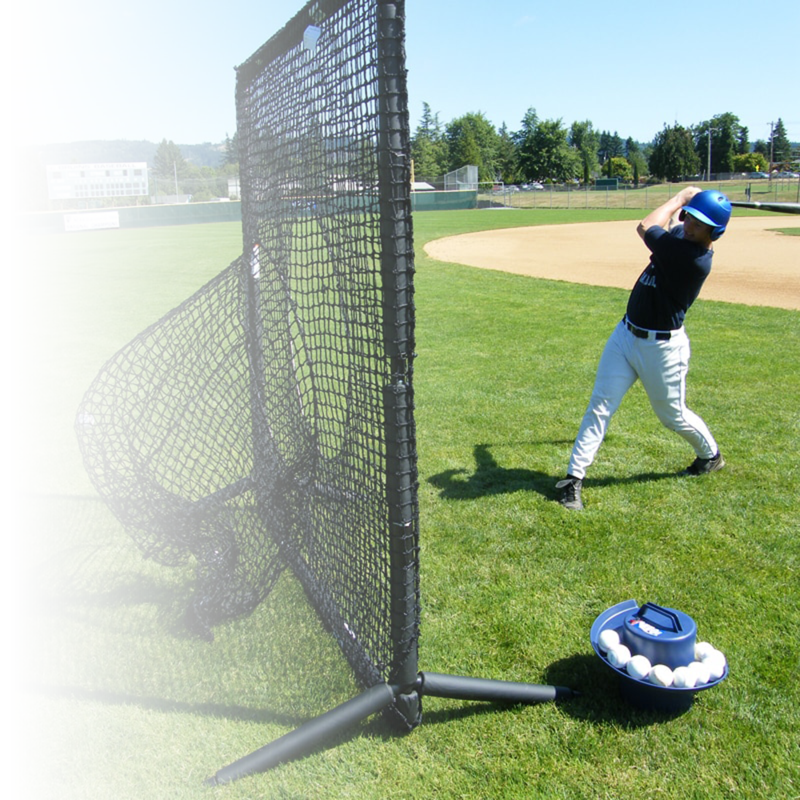 THE TOSS™ MACHINE IS GENERALLY USED BY PITCHING MACHINE LEAGUES, YOUTH LEAGUES, HIGH SCHOOLS AND COLLEGES. 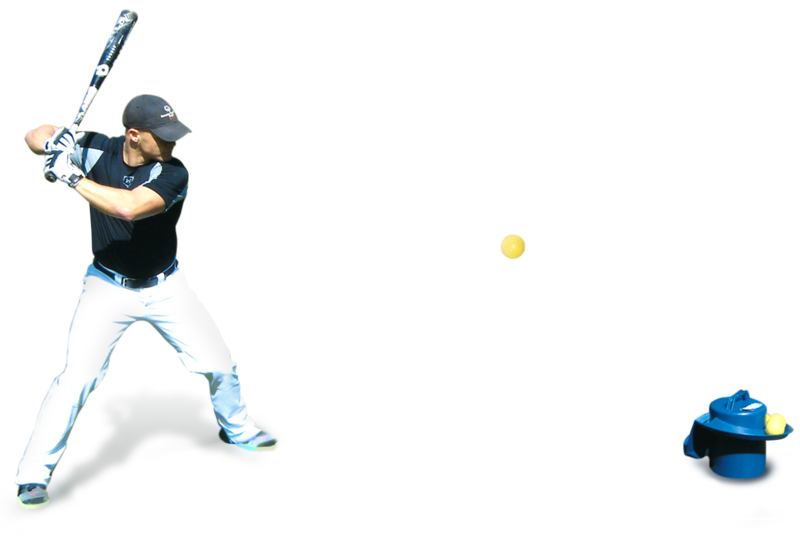 Will toss any regulation size and weight baseball or softball. Tosses 11" or 12" softballs, baseballs, JUGS LeatherLast™ Softballs, JUGS Pearl, JUGS Sting-Free balls, JUGS Lite-Flite balls, JUGS Softie balls and the JUGS Bulldog polyballs. Comes with FREE 24-page Toss Machine Drill Book, Charger and Throw-Down Home Plate. No electricity needed for up to 8 hours of continuous use.